San Francisco, June 3—Apple Inc. released the new generation operating system, iOS 8, at the Worldwide Developers Conference. 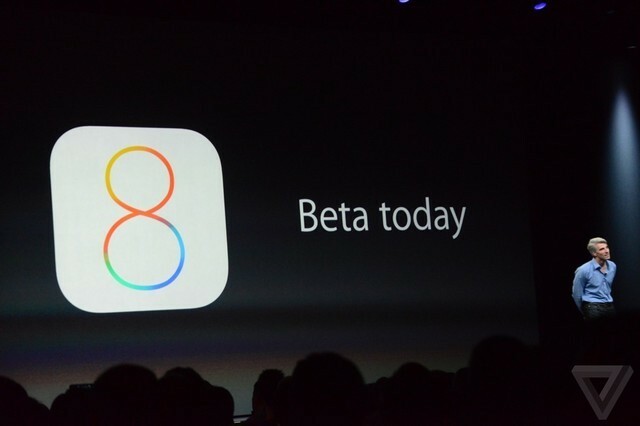 The company calls the new OS its "biggest release since the launch of the App Store”. It appears to be an upgrade of its predecessor with faster speed and better compatibility with applications and hardware. The final version of iOS 8 will be released in the fall, and available for the iPhone 4S and above. Compared to iOS 7, iOS 8 has basically similar visual effect, simpler operation and new features. The function to the direct message-sent in the iOS 8 interactive notification reveals the strengthened interactivity. When you get a notification for a text message or a Facebook comment, you can respond from whatever app you're in. Another feature, quick access to key people, saves your time. Enhanced tab bar is the signal of multi-functions of Safari, the affiliated accessory of iOS 8. More than local search, iOS 8 Spotlight shares the access to the Internet to search for whatever you want, news, restaurants, songs, movies. Smart Editing is the improvement of photo application. iOS 8 supports iCloud Drive. The price of this service: first 5GB free, 20GB for $0.99 per month, 200GB for $3.99 per month. Tiers available up to 1TB. QuickType: Predictive suggestion. As you type, you'll get suggestions for what to type next based on what you type and to whom. Like when you get a message enquiring of you about having a meal or watching movies, typewriting will give you a hint at inputting “have a meal” or “watch movies”. HealthKit: It’s a management software of wearable intelligent devices, available for products of Nike and other brands. It enables to link the users to hospital, playing the role of health controller. HomeKit: Apple enters the intelligent household field. Like, when you tell Siri”it is time to sleep”, iPhone will conduct the corresponding devices: lock the door, turn off the lights. Family Sharing: Locations, photos, calendars, applications, music, video, etc. are available to share with family. Parents can identify the child's location by iOS 8Family Sharing. Besides, one can share with not more than 6 family members after buying a song on iTunes, very practical and dollar-saving. 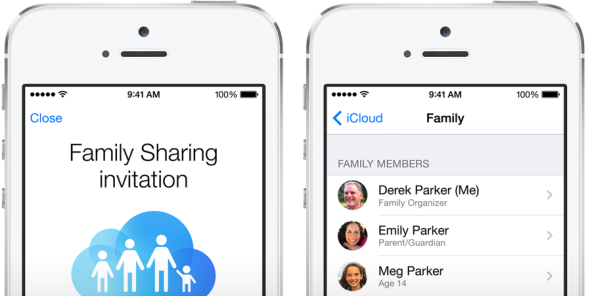 As a vital innovation, iOS 8 family sharing makes a difference to keep up affections of the whole family. In the same way, one can share the favorite movies with the beloved family, feeing the same sensation of happiness and moving even though being separated. But as we know, Common DVDs are restricted to one or more copyright protection. Then you need a professional and efficient software to deal with it. 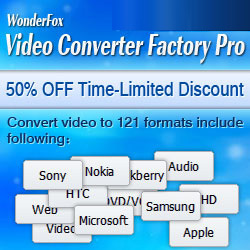 There is no better choice than WonderFox DVD Ripper. WonderFox DVD Ripper will help you decrypt any DVD protection, like DVD CSS, Region Code, Disney X-Project, making your DVDs to digital videos. Also, it enables you to easily rip any DVD to a wide range of mainstream video and audio formats with 0-Quality-Loss and much less time. iOS 8 Family Sharing provided by Apple makes it easier to contact your family, and so does WonderFox DVD Ripper.